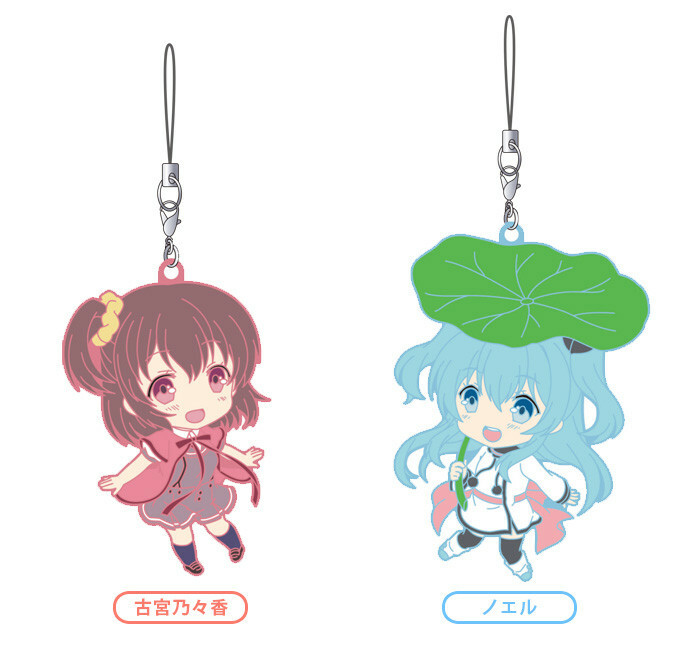 From the anime series 'Sora no Method' comes rubber straps of Noel and Nonoka Komiya based on their Nendoroid illustrations! ATBC-PVC Straps. Noel: Approx. 77x55mm in size. Nonoka Komiya: Approx. 65x43mm in size.